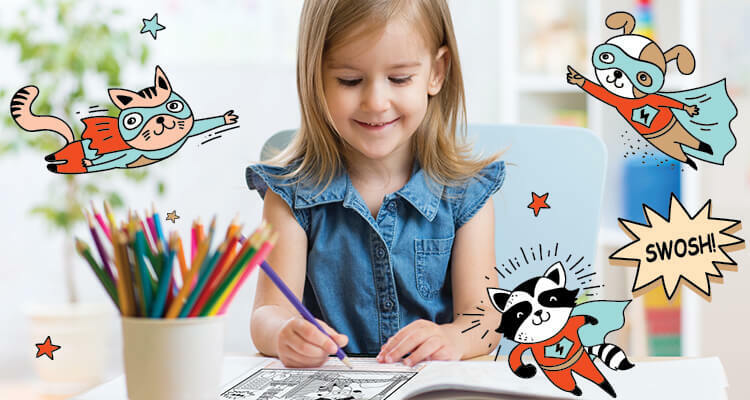 Simply pick up a colouring competition from our customer service kiosk at Milford Shopping Centre or download below and print, colour it in and go in the draw to win one of five $100 Milford Centre gift cards! The entry box is located at Milford Shopping Centre customer service kiosk. Entries close on Sunday 28th April at 5pm.